Australian developer Salta Properties has launched The Park House, a high end residential development in Victoria, to Malaysian investors during a string of events in Kuala Lumpur. 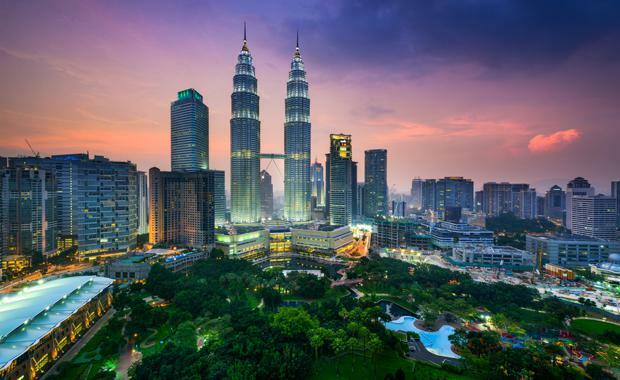 Salta Properties opened its Kuala Lumpur office in March 2015, and has seen marked interest in its projects from that market, according to reports. The high end project on the Yarra River will offer an array of amenity set to appeal to a wide range of buyers. The development is expected to have two nine-level buildings with 236 and 303 apartments respectively, with shared gardens, lounges and libraries, a golf simulation room, swimming pool, gym, sauna and a bike workshops, according to Domain. Salta's breadth of investments and property development projects across multiple sectors has steadied the group in tough economic times and helped them become one of Australia’s largest privately-owned companies with more than $4 billion worth of projects completed or in active development. Salta Properties’ Board is a key component of the Group’s structure. The Board comprises of Executive Director Sam Tarascio Snr, Sam Tarascio, Tarascio family members and independent, external advisors. The Advisory Board guides strategic and commercial objectives for the Salta Properties Group and the direction of the business.